GDPR & data transparency - what do you need to know? From Voice Search to Hyper Personalisation, we are gradually making our way through 2018 trends that you can’t ignore if you are thinking of launching a brand or product. We’ve even added an audio version for you to listen to above if you don’t feel like reading. ‘Harriet, we care about you’, ‘Last chance’, ‘Like what you see?’ ‘Want to keep hearing from us?’, ‘PLEASE STAY!’ Christ – my email inbox looks like I’m being harassed by a spurned ex. And I’d hazard a guess that your inbox looks much the same, brimming with pleading emails from businesses for your almighty opt-in. Now that GDPR (General Protection Data Regulation) is upon us, brands’ halcyon days of sneaky acquisition email list buys and toying with consumer data are well and truly over. The balance of power has shifted. Now we find brands on their knees, begging their consumers to hand over their email addresses like love-sick jilted teenagers. As consumer understanding of the financial rewards for GDPR abuses flourishes, we expect consumers to become more aware of their data rights. And it’s not just GDPR. The past few months have created a perfect storm of consumer distrust in brands’ and institutions’ use of data. 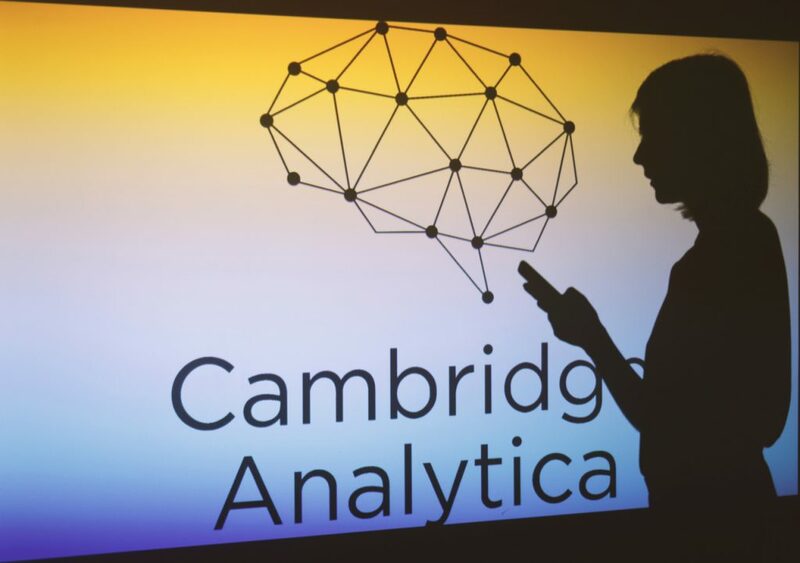 From Cambridge Analytica to the Palantir exposé, high profile news stories have made consumers increasingly wary of how organisations and platforms are using – and abusing – their data. There is a growing desire to take greater control and protection of your own personal data. But there’s a paradox at play. While consumers are increasingly wary about their personal data rights and the implications of data abuses, they also have increasingly high expectations from brands to deliver ever more personalised experiences. In fact, the customer experience has become a battleground for competitive advantage. 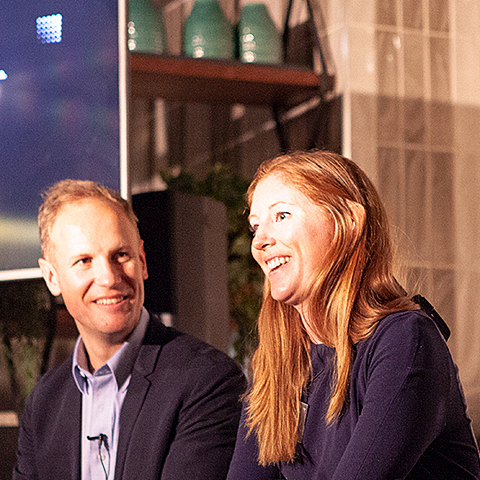 The brands who can offer the most seamless, speedy and relevant branded experiences and recommendations triumph over those with clunkier user experiences. Delivering personalised branded experiences requires rich data sets – a holistic picture of a consumer’s profile, behaviour, past interactions, preferences and context. This makes consumer data an increasingly valuable commodity for brands while putting brands in a difficult quandary. Consumers’ expectations require brands to collect consumer data, but not to such an extent that it feels intrusive. That’s one delicate balance to strike. So how has GDPR affected brands' approach? For many brands, the build-up to May 25th 2018 has been a tough ride. Forced by law to upgrade safeguards and data processes or face crippling financial charges, organisations have had to rework their privacy policies, introduce new consent practices, hire new talent and shell out on a lot of costly legal expertise. Here at Five by Five, we’ve been amazed at how different brands have risen – or failed to rise – to the GDPR challenge. 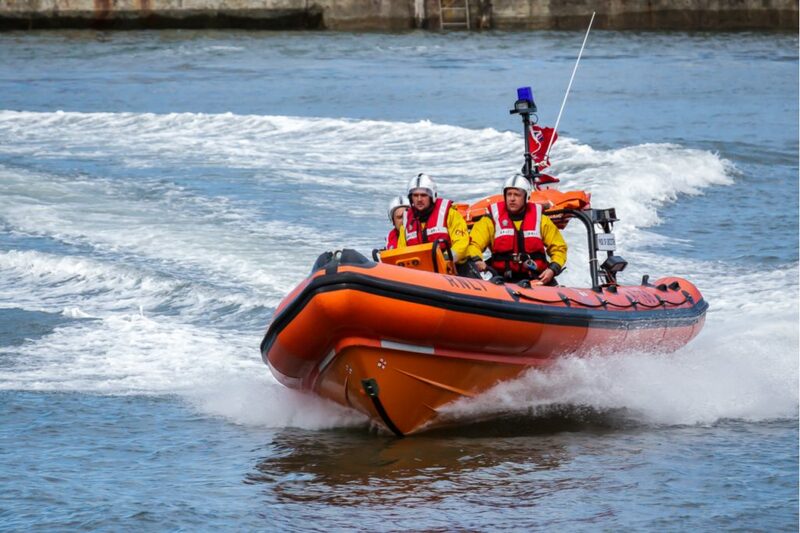 We’ve seen some sterling efforts from forward-thinking brands, not least the RNLI who became the first major UK charity to shift to an opt-in communications approach from as early as January 1 2017. Others… well we won’t name names but I can only describe their approach towards GDPR as head in the sand at best. What we’ve noticed is that more progressive brands recognise opportunities in greater data transparency. An opted-in consumer is inherently more valuable than someone who you’ve acquired through an email acquisition list buy way back when. They’ve registered their intent with you as a brand. They actively want to listen and engage with what you’ve got to say. Results from the RNLI bear this out. In its first summer appeal with an all opted-in supporter database, the RNLI raised £545,000 with a response rate of 32% compared to a previous benchmark of £200,000 and a response rate of just 10% with a more mixed supporter database. Thanks to GDPR, the RNLI is no longer wasting time and energy in communicating with unresponsive and disengaged audiences. Instead, they’re singly focused on the highly engaged, returning positive results on the bottom line. This approach has required a step change in thinking from the charity. They’ve had to double-down on activities that drive registrations and thereby communications opt-ins, such as sponsored swimming and running events, marking a transition away from more traditional fundraising approaches of the past. Other progressive brands have been actively rethinking their consent models along similar value exchange lines. More enterprising retail brands have been hiring journalistic talent, blurring the distinction between retailer and publisher to produce ever higher quality content to capture shoppers’ ongoing interest. So what does this mean for brand launches? Concerned about data transparency and the implications for your brand? Don’t be. There are opportunities in using data intelligently and fairly for commercial advantage, building consumer trust from the get go. First things first, as a nascent brand you want to make sure you’re armed to the teeth with all of the legal advice necessary to implement compliant GDPR practices. Know your data controller from your data processor? Excellent. Next, to compete in an ever more complex world of increasingly personalised communications, developing a single customer view needs to be a strategic priority. This requires a database that captures and aggregates all of your consumer data points into one place, allowing you to tailor communications dynamically to meet specific consumer needs and preferences. Then it’s a case of thinking about how you go about capturing that consumer data in the first place. Clear, obvious consent models are essential, but so too is the data value exchange. 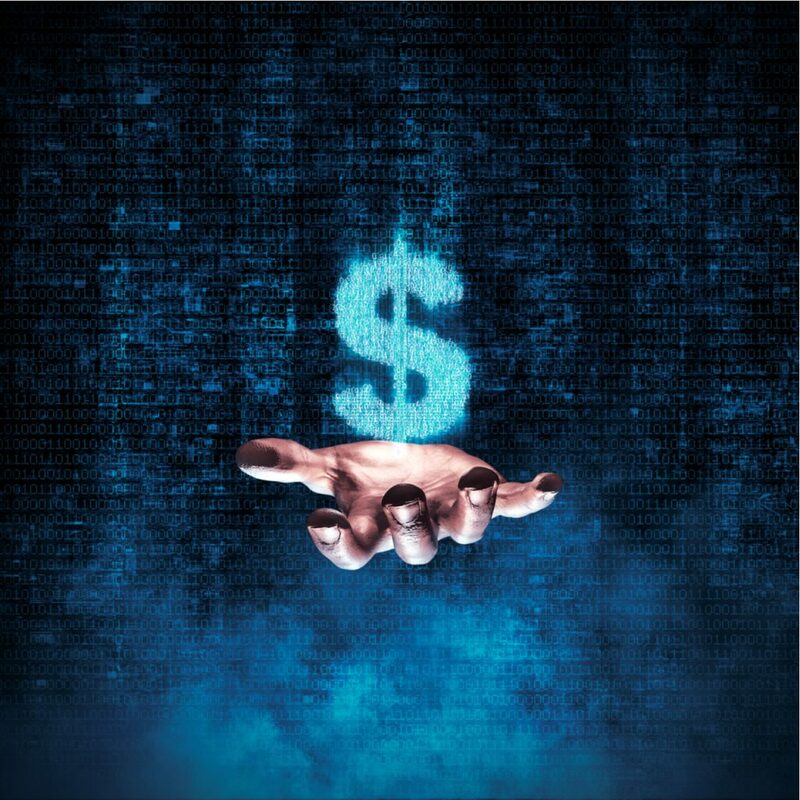 What can you offer your consumers in return for their all-valuable data? Access to thought-leadership? Events? Exclusive rewards? When capturing your consumer’s data in exchange for something useful, relevant and engaging you also need to make your intentions for using that consumer’s data impeccably transparent – and you need to stick to the promises you’ve made. With GDPR upon us, brands are at the mercy of newly emboldened consumers, armed with more data protection rights than ever before. To thrive in this new reality, brands must view consumer data as the valuable commodity that it is. Brands are duty bound to pay, albeit in kind, for that commodity through the data value exchange and use that valuable commodity wisely and only in a manner that enhances the consumer experience. Confused? Fear not. For more information about creating dynamic, personalised experiences or developing campaigns to drive registrations or opt-ins, get in touch! 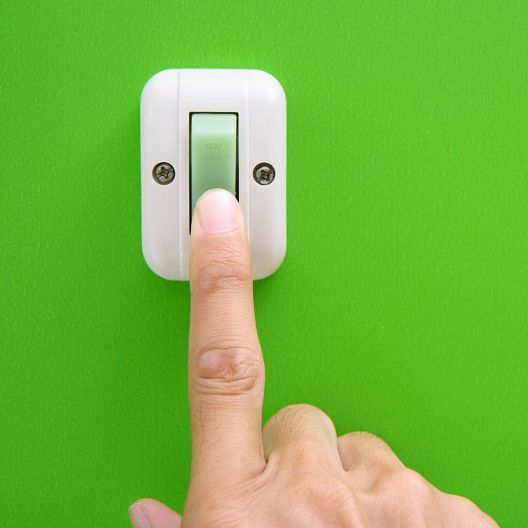 Flipping the switch on the UK Energy Market. 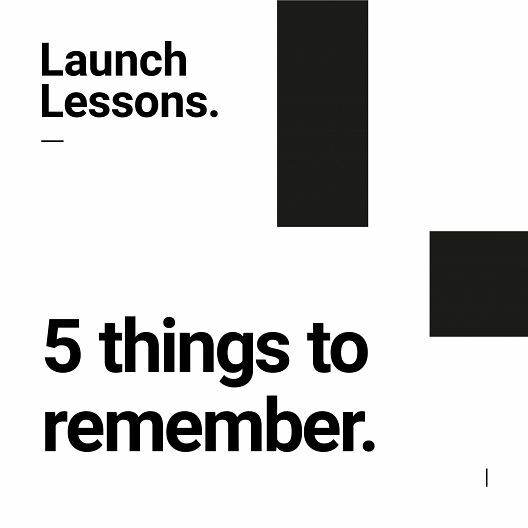 Launch marketing campaign: 5 things to remember. Top 11 lessons to learn from startup marketing (Part 2).